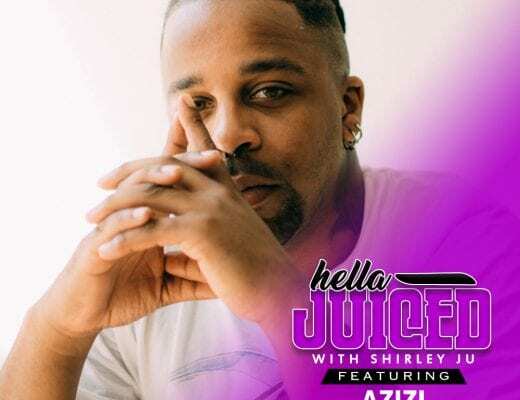 Read the full interview at LAWeekly.com! Each year, I head to Coachella and see a barrage of water bottles and cans trashed all over the sacred campgrounds. Each year, I wonder what they’re doing to minimize littering and plastic waste and maximize protecting our ecosystem as a whole. This year, I’ve noticed a huge improvement. 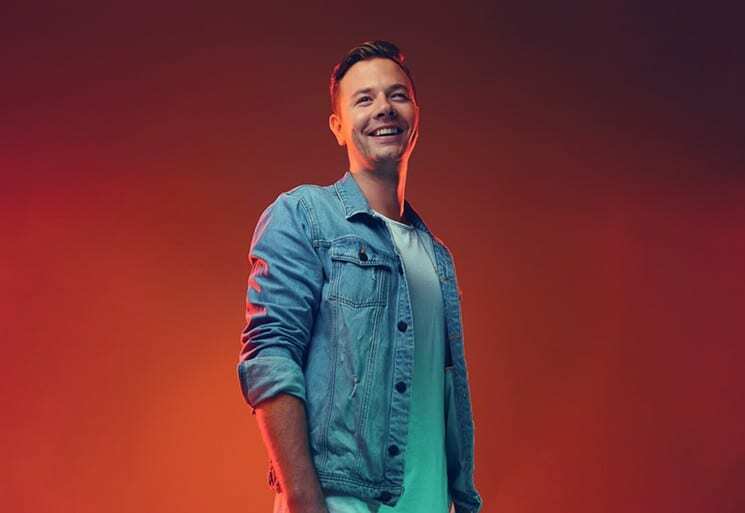 That’s partly down to Sam Feldt, who’s here to bridge the gap between music and sustainability. 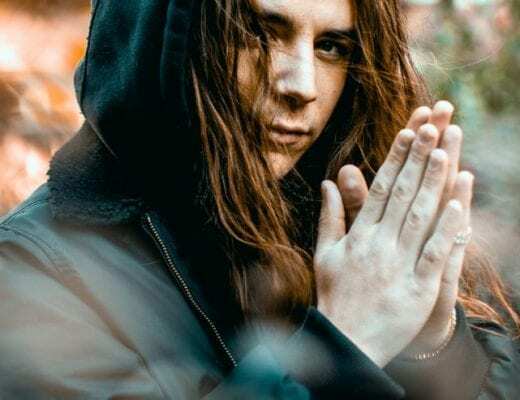 People may recognize the Dutch DJ/producer for his breakout single “Show Me Love” when they gather at the Sahara Tent for the BearTraxx back-to-back set with a “special guest” at 1:35 p.m. I also know that I’m part of the problem because I take so many flights. I asked myself, “What can I do to minimize my impact, and make sure I inspire artists to make a positive change?” We started the Heartfeldt Foundation, my own nonprofit, which serves as a platform for influencers and other artists to use their reach for good.